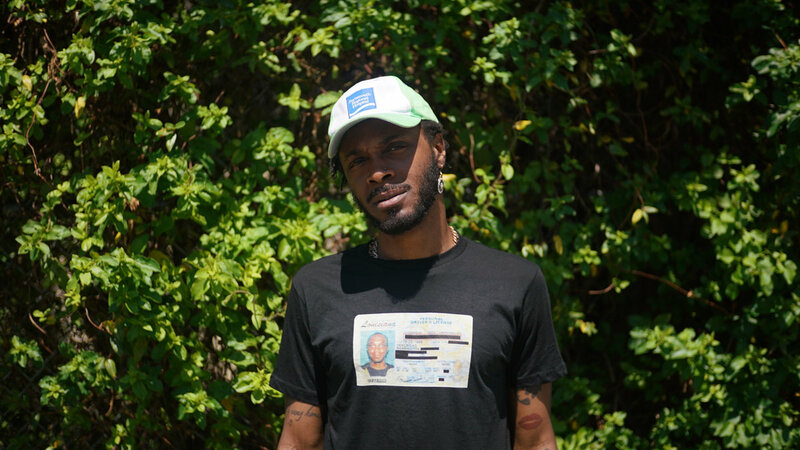 JPEGMAFIA has announced a fall tour in support of his latest album Veteran. The L.A.-based rapper is playing a handful of festivals in Europe and the U.S., including Afropunk, Treasure Island and Pitchfork Avant-Garde, plus headlining shows on both continents. Take a look at his upcoming dates below. He also shared a new track titled “Millennium Freestyle,” which was inspired by the Backstreet Boys. Hear it below. 11/9 Utrecht, Netherlands – Le Guess Who? JPEGMAFIA’s Veteran is featured on our list of the 31 Best Albums of 2018 So Far.